ACT Policing participates in various community events throughout the year, where members of the public are invited to attend. Keep an eye on this web page for event details. 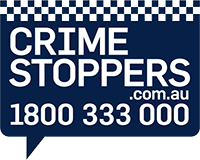 If you would like ACT Policing to attend your community event, visit our Community Requests page. Please note ACT Policing's attendance at these events may change at short notice.